Enjoy the convenience of city living with connections to nature. From one bedrooms to two-level penthouse plans, V2 at Victoria Park Apartments showcases a host of high-end finishes, including open floor plans, gourmet kitchens with granite counter tops and designer cabinetry, energy-efficient appliances, upgraded flooring, and private balconies. 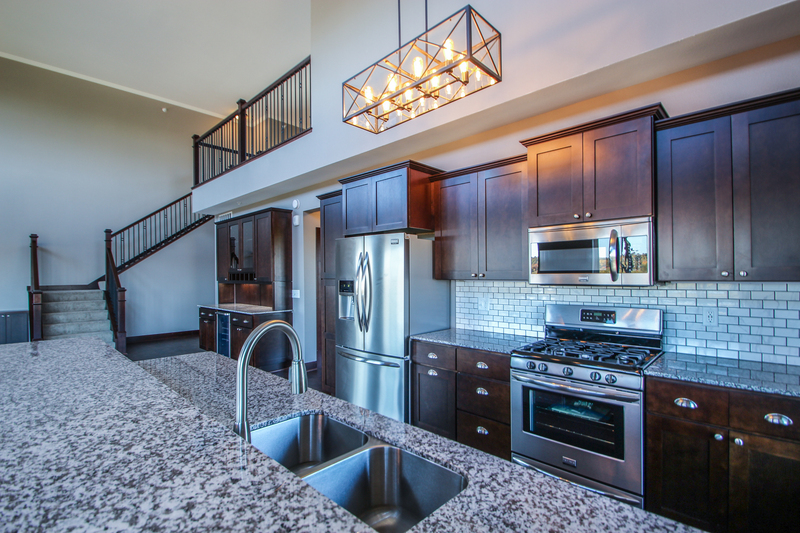 The 197-unit community is just minutes away from downtown St. Paul, MSP Airport, public transportation and 35E, Mall of America, and many other shopping and dining destinations.